According to Yahoo! 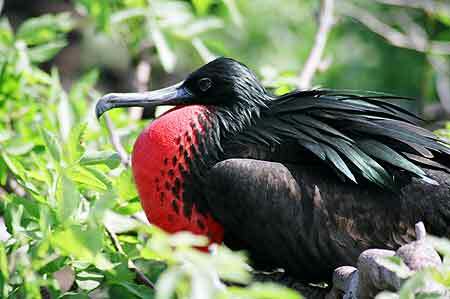 News, Japan has donated $10 Million to help fund the Galapagos Island’s solar energy project. An agreement between Quito and the Japan International Cooperation System Company will help start a plan to introduce “clean energy with solar generation systems to be located on Baltra Island,” one of 13 islands that form the archipelago, the ministry said in a statement. The project, part of a larger push for cooperation between the governments of Japan and Ecuador, aims to “mitigate the effects of global warming, reducing the emission of greenhouse gases,” the statement added. The Galapagos were declared a World Heritage site by UNESCO some three decades ago in acknowledgement of the area’s rich flora and fauna both on land and in the surrounding sea.